Have you guys seen the new Caramel Apple Oreos yet? 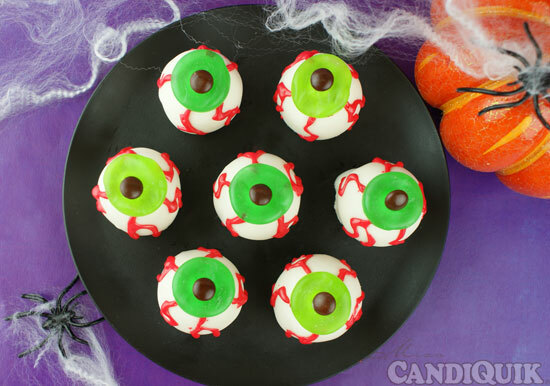 For a caramel-apple lover like myself, I could not stop eating these bad boys! 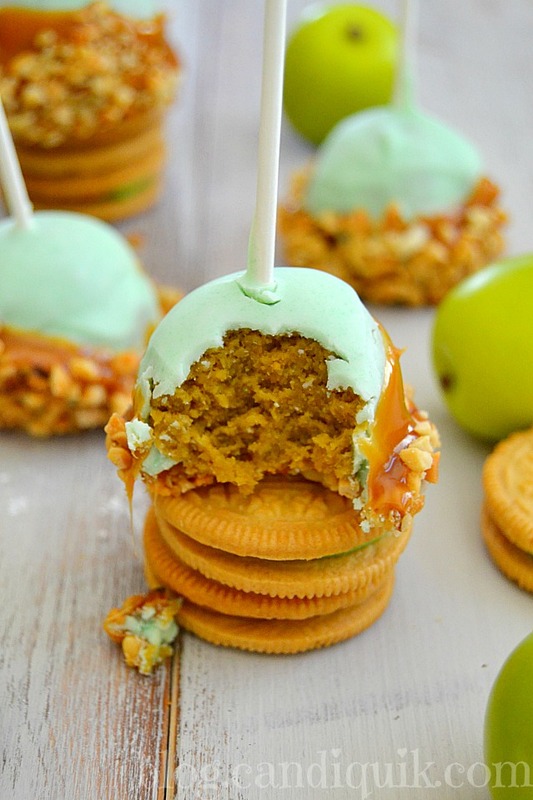 They taste exactly like caramel apples in cookie form… a dangerously delicious invention, if you ask me. 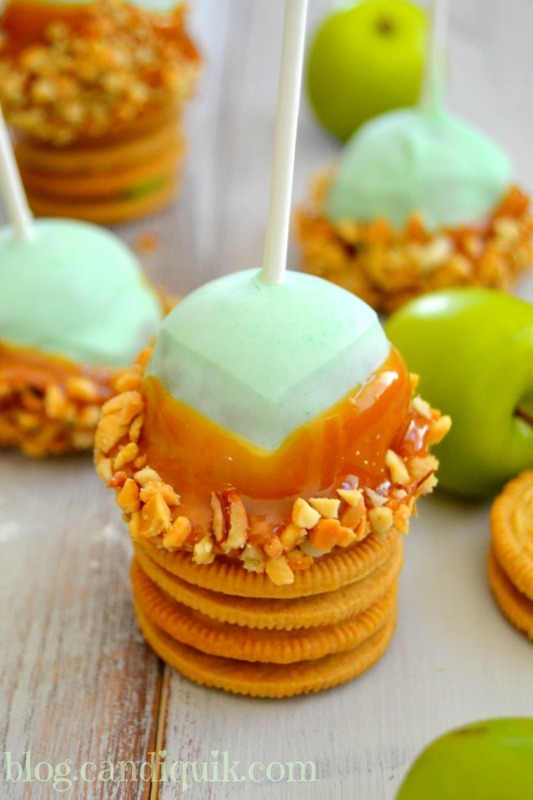 Besides pumpkin, nothing says ‘fall’ to me more than caramel apples! Every year, my family and I take a mini road-trip to a local hot spot called Apple Hill, about an hour outside of Sacramento. Apple Hill is famous for acres and acres of apple orchards, all producing fantastically juicy apples that they turn into decadent crumb pies, piping hot & fluffy donuts, and freshly-mulled cider. And of course, tons of gourmet caramel apples! From the standard buttery caramel & peanuts, to more outrageous versions, like zebra-striped, M&M coated, cheesecake dipped, and Oreo-covered. The traditional, however, remains my all-time favorite! While I have no issues eating these Oreos plain, I did begin to think about creating something exciting and yummy with these unique, seasonal cookies, and instantly cookie pops came to mind. Who doesn’t love a cookie pop?! 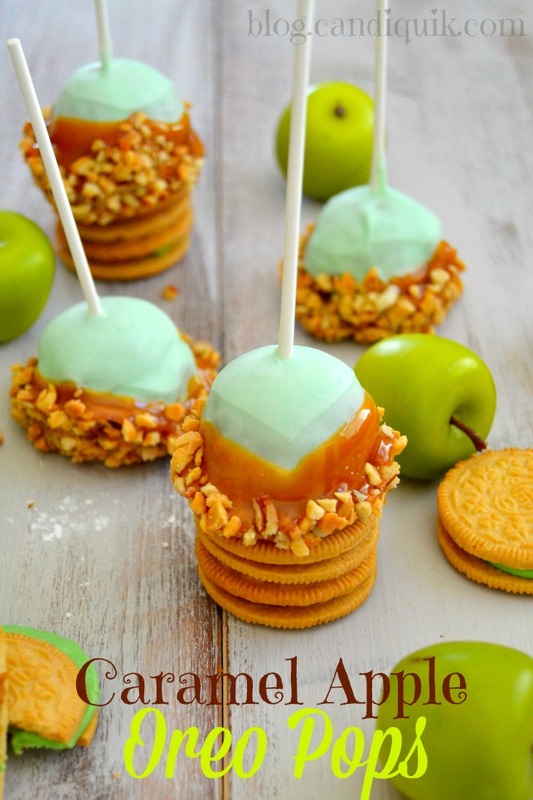 Plus, the fact that these adorable cookie pops look like miniature caramel apples make for an awesome presentation and are a great way to engage the kids in decorating! Consider putting out assorted toppings like crushed cookies, miniature M&M’s, other chopped nuts, chopped coconut, or even mini marshmallows! 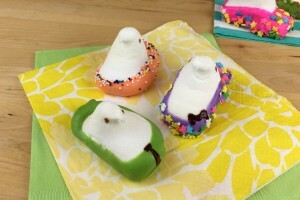 The decorating is the second-most fun part — second only to eating of course! 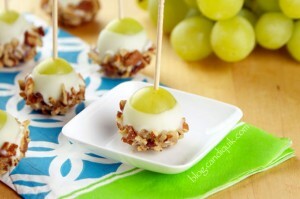 These adorable cookie pops look like miniature caramel apples and are made with the seasonal Caramel Apple Oreos. 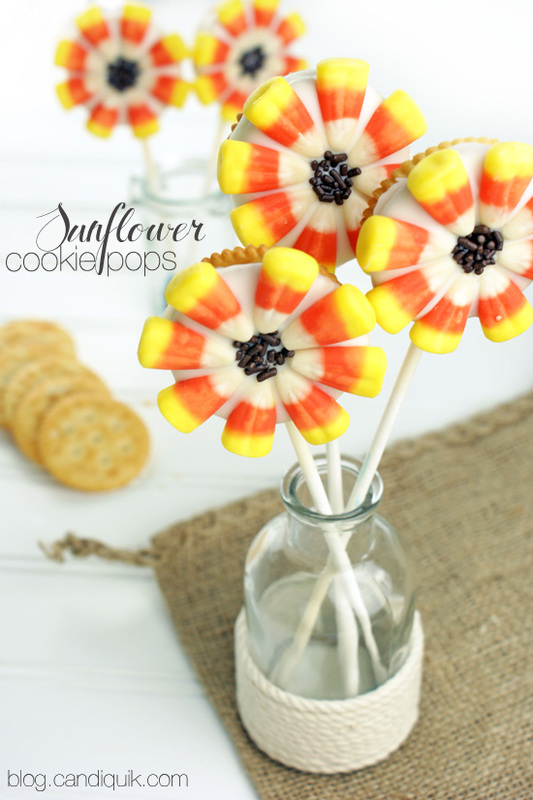 Invite the kids to help decorate these festive fall treats! In a food processor, grind the Oreo cookies in batches until they reach a fine crumb consistency. Pour the finely crushed Oreos into a large bowl and set aside. Using a rubber spatula, spoon, or your hands, mix in the cream cheese with the Oreo crumbs until completely blended. The mixture will resemble wet sand and hold together without being "crumby." You want the cream cheese to absorb most of those crumbs. 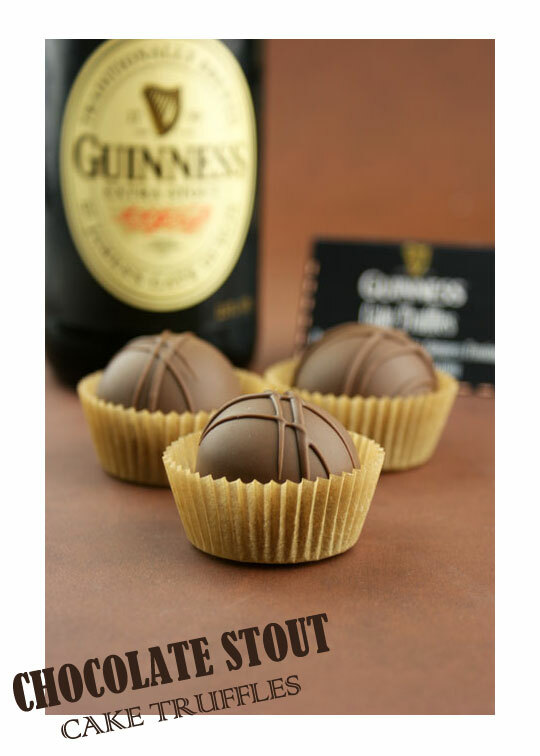 Roll the mixture into Tablespoon-sized balls using a cookie dough scoop; smooth out the balls by rolling them gently in your palms. Place the cookie balls onto a foil-lined baking sheet and repeat until all completed. Freeze the cookie balls for approx. 1 hour or until firm. 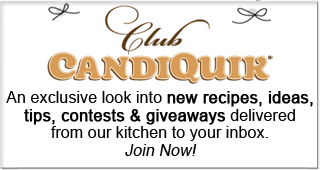 Once firmed up, prepare your Vanilla CandiQuik according to package instructions, or until smooth & melted. Stir in a couple of drops of the green food coloring until a desired light green "granny smith" shade has been achieved. Dip the tip of a lollipop stick into the green-tinted CandiQuik and gently press the lollipop stick into the cookie ball. Repeat with remaining cookie balls. Once the sticks appear to be pretty solidly stuck into the cookie balls, dunk the cookie balls into the green CandiQuik completely, allowing any excess chocolate to drip off the stick. Return to the baking sheet & repeat with remaining cookie pops. 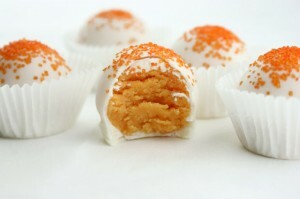 Once all the cookie pops are coated, return them to the freezer to continue setting. While they briefly freeze again, prepare your caramel: in a medium saucepan, combine the caramel bits and the heavy cream over medium-low heat, stirring occasionally, until a soft caramel has formed. Be careful not to scorch your caramel by stirring it frequently and cooking it low & slow. Allow the caramel to briefly cool for about 5-10 minutes in a small bowl. Dip the bottoms of the cookie pops into the caramel sauce, allowing excess to drip off as much as possible. 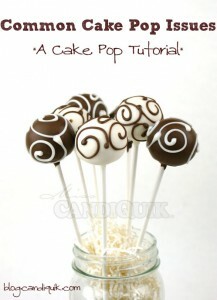 Immediately dredge the caramel-bottomed cookie pops into the chopped peanuts or any additional toppings you desire. Return the coated cookie pop to the baking sheet and repeat with remaining cookie pops. Serve immediately, or store leftovers in the fridge, covered, for a couple of days. I love that these cookie pops maintain their sweet & tart caramel apple flavor in a fun and unique cookie pop! Here’s hoping these Oreos are here to stay — I can’t imagine going another year without them! 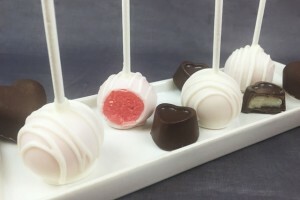 Cake Pops got you craving more? 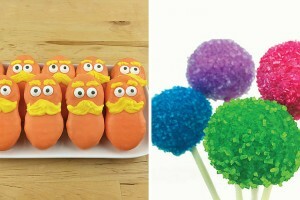 Check out these other poppable treats from the blog!